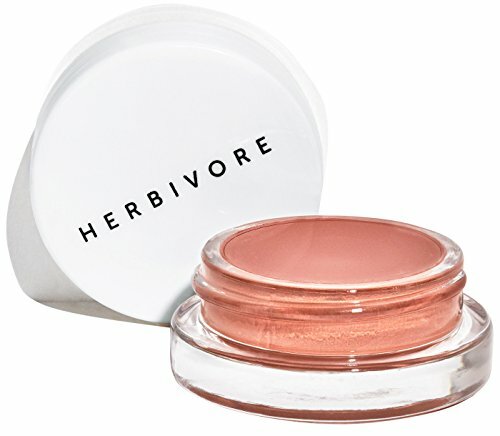 Why we love it: Keep your pout looking fresh with this deeply hydrating Lip Tint from Herbivore Botanicals. Crafted with Virgin Coconut Oil, Bulgarian Rose and Orchid Root Extract, this little pot of lip tint provides lasting moisture and a sweet pop of vibrant natural color. Apply daily with clean fingers or a lip brush. Available in 2 tints. Cocos Nucifera (Virgin Coconut) Oil, Hydrogenated Soybean Oil (Non-GMO), Limnanthes Alba (Meadowfoam) Seed Oil, Orchis Mascula (Orchid) Flower Extract, Rosa Damascena (Bulgarian Rose) Absolute, Tocopherol (Vitamin E), French Pink Clay.